STEREOTAPE RECORDS | independent record label | Bs.As. Stereotape Records is an independent record label based in Buenos Aires, Argentina since 2006. It deals with the production of records in physical and digital format, including vinyl; development, press, licenses, audiovisual productions and soundtracks distribution in its catalog. 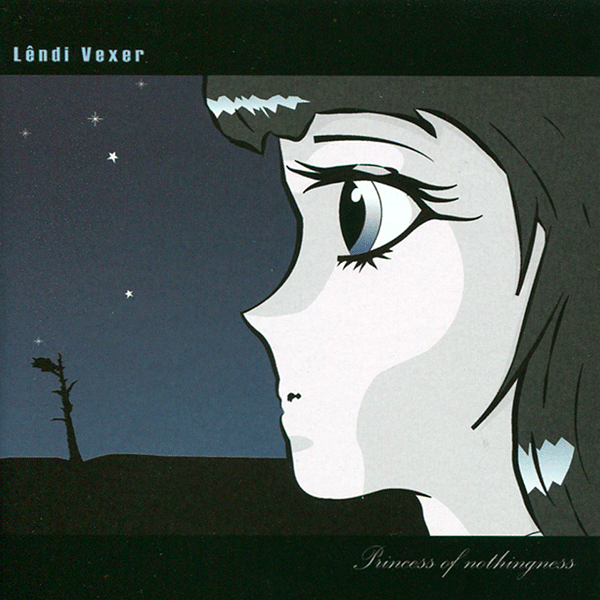 The label was born as a personal project of producer Diego Guiñazu and multi-instrumentalist and songwriter Natalie Naveira for their Trip Hop project: Lendi Vexer. With the idea of releasing their first album in total artistic freedom and be able to accommodate the artistic times more than the trading times. With the premise that the massive character in itself nothing is worth without a musical product that generates legitimacy and respect. The next step is to release compilations and have exchanges with international independent labels and producers from subgenres of electronic music to alternative rock. And so, to end the circumstantial instance of “artist label" it was only for organizational reasons and lack of experience. Always the focus will be on human relationships, besides being in the artistic and technical. Stereotape Records recordings are available through the catalog on this site within each item. In store specialized in Argentina. And SuperD distribution catalog, Amazon, etc. in Canada, USA, Japan, Australia, France, Spain, Italy, Germany, Sweden and hundreds of other countries. Or digital stores like iTunes, Spotify, etc. We only accept submitions through our SoundCloud.com account. Daily news, contests, remix, awards, advances, presales. The argentinian trip-hop duo is back with a new release (Single). 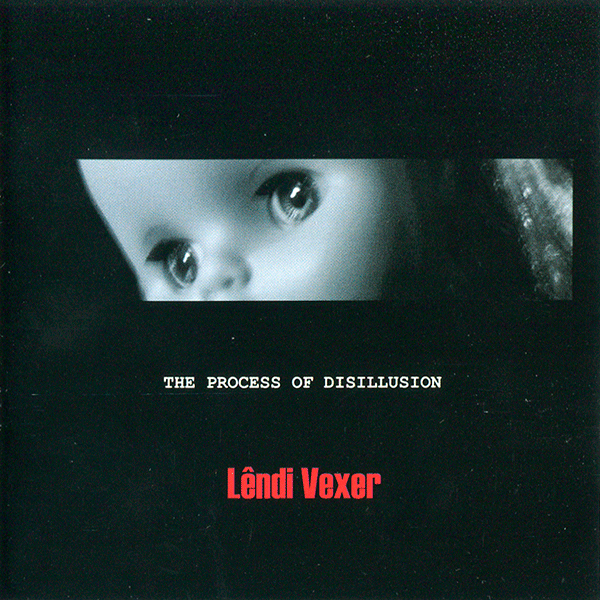 A trilogy of remixes, crossed by the orchestral Trip Hop, reggae and drum and bass. 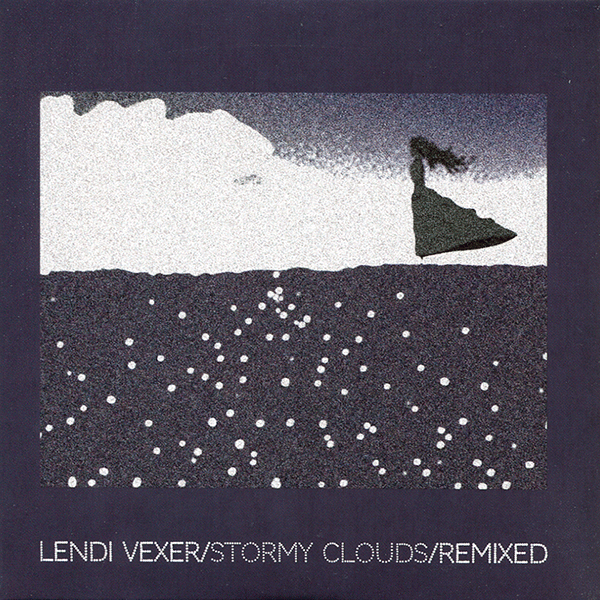 DJs and producers from Germany and London (UK) have made the remix as winners of the "Lendi Vexer STORMY CLOUDS REMIX CONTEST". Mastering studio: Steps Ahead Sound by Gustao Fourcade. Edition: Envelope EP. Cover art by Naveira/Guiñazu. Princess of Nothingness 7-inch vinyl version (10 years anniversary) contains a card with three rarities downloads. Princess of Nothingness vinyl contains 4 tracks that caress folk melodies on an electronic skin with introspective and melancholic poetry. Mixing genres like folk, song, broken beats, always from a cultivated trip hop sound reminiscent of the Bristol old school sound and Portishead, Tricky, Massive Attack and PJ Harvey to an alternative rock like Radiohead. The aesthetic language distribution is a feature on these four tracks of which two are in English, one in Spanish and one in French. Recording Studio: El refugio de Lendi (own) by Diego Guiñazu. Edition: 10 anniversary edition. 7 inch vinyl whit 4 illustrations by Naveira/Guiñazu and download car whith 3 rare songs. Princess of Nothingness contains 4 tracks that caress folk melodies on an electronic skin with introspective and melancholic poetry. Mixing genres like folk, song, broken beats, always from a cultivated trip hop sound reminiscent of the Bristol old school sound and Portishead, Tricky, Massive Attack and PJ Harvey to an alternative rock like Radiohead. The aesthetic language distribution is a feature on these four tracks of which two are in English, one in Spanish and one in French. Edition: Jewell Box transparent with 12 pages booklet. Illustrations by Naveira/Guiñazu. The record consists of 13 tracks which explored the vocal variables inside the music electronic down tempo conjugating sad and melancholic poetries with a great critical content approaching musical genres as Folk, Song, Broken beats, Trip hop and a dismantled jazz. The Theremin is participant of this combination in several tracks of the record. Edition: Jewell Box transparent with 8 pages booklet.